If you are dealing with wills and probate issues abroad you may need to submit English documentation to foreign authorities. It is important in those circumstances to ensure the documents are recognized. 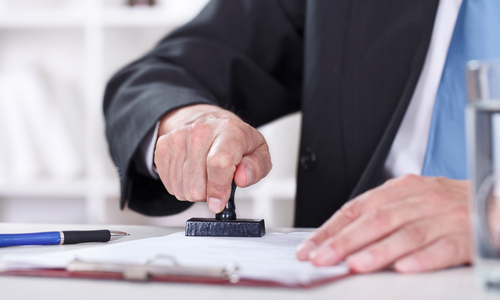 You may have to have the documents notarized by a Notary to validate them so they will be accepted by a particular country’s authorities. Our specialist solicitors are here to advise on all aspects of notarial services.